SBM has completed design on a wide variety of retail and industrial type buildings across the province. Working mainly with DB contractors and Developers, we’ve achieved an excellent balance between cost and practicality. We have highlighted a few recent projects that reflect our work and vision. Retained for the civil and structural engineering of the new 14,000 sq. ft North London Mandarin Restaurant. The building will be constructed of structural steel with steel stud infill. Retained to provide structural engineering services for this 50,000 sq. 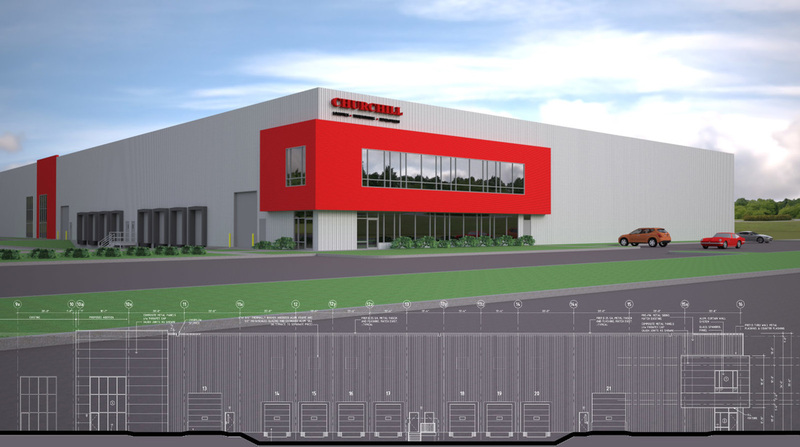 ft. warehouse and office addition at Churchill Logistics. The building was constructed of structural steel columns/beams/OWSJ with traditional CIP concrete foundations. Construction completed July of 2015. 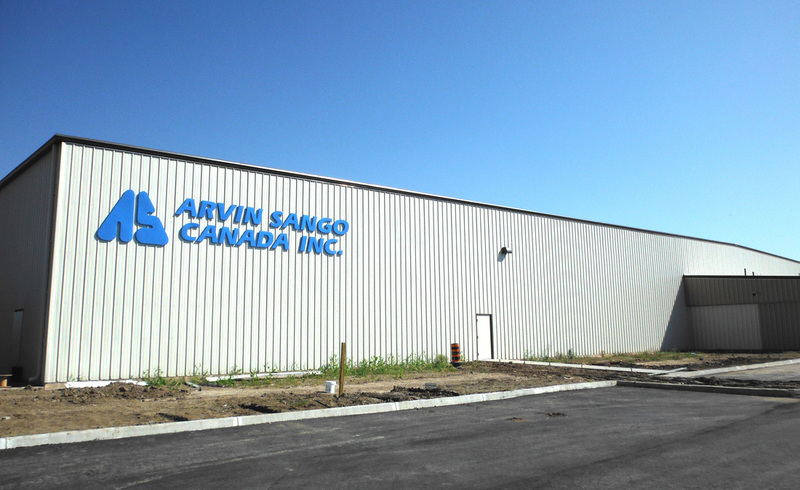 We are proud to be providing Civil and Structural design services for our new neighbor in Arva. The building will be constructed of structural steel columns/beam/OWSJ with infill steel studs. 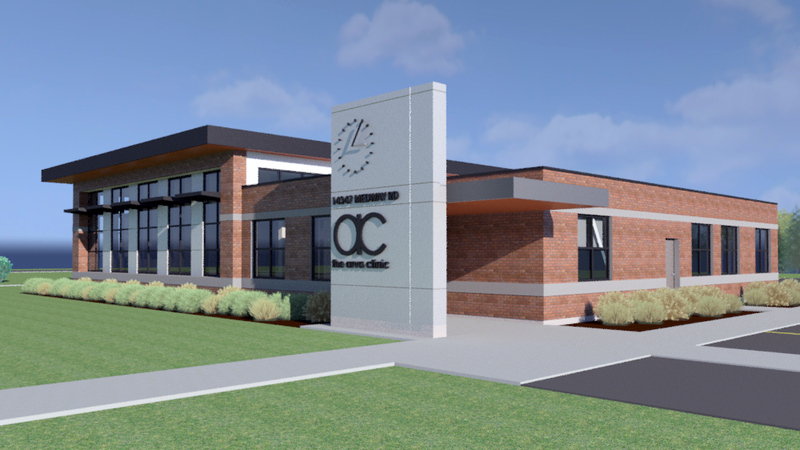 Construction is slated for April 2016. Retained to complete the structural design of these retail building in London, Ontario. The buildings were designed using structural steel columns, beams and OWSJ with light gauge steel stud infill. Retained to complete the structural design for this 4 level, 30,000 sq. ft retail plaza in Hamilton, Ontario. 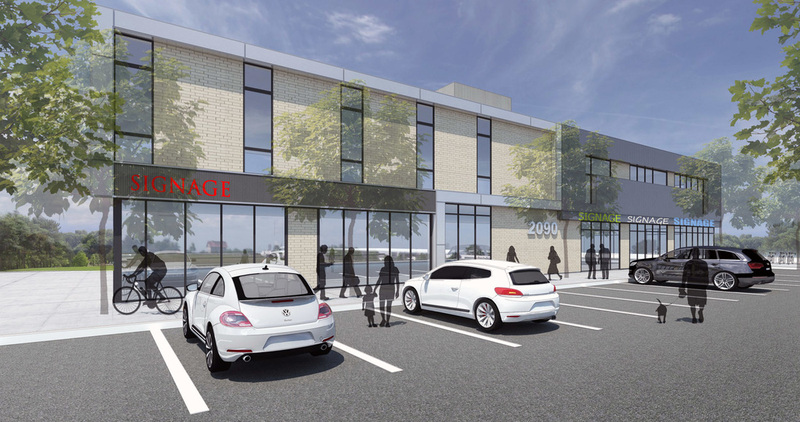 The building will consist of 3 levels of retail space and one below grade parking level. The building materials consist of CIP parking structure, structural steel columns and beams with precast floor planks for the superstructure. Retained to complete the structural design of a new three level retail building located in Hamilton, Ontario. The building materials consist of structural steel beams and columns with precast concrete floor planks. Retained to complete the structural design for this 100,000 sq. ft car parts plant located in London, Ontario. The superstructure consisted of pre-engineered steel building supported on shallow concrete footings. Retained to complete the structural design for the New City of London Oxford Operations Centre and Salt Dome located in London, Ontario. The building was constructed of wood framed walls and roof joists for the office and structural steel and CMU for the vehicle bay storage. The Salt Dome was constructed of CIP walls with a pre-engineered steel dome structure.